BTT specialises in buying and selling used trucks and trailers. Our team makes every effort to deliver the most efficient service and best deal for you when you either buy or sell a second-hand truck. You’ll know you’ve come to the right place! At BTT, we guarantee market prices along with friendly and efficient service. Check out our selection of tractors, trucks, trailers and other vehicles – in a variety of makes and models. Looking for something else? Feel free to contact us to discuss your needs! At BTT we guarantee fair prices and efficient service. And you always benefit from the best terms and conditions when buying and selling vehicles. 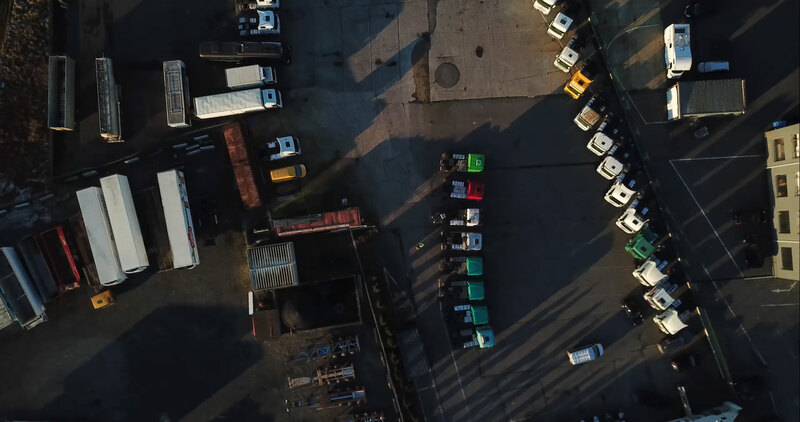 We take a customised approach and offer the following services: collection and delivery, transit plates and insurance, shipping, loading and technical inspection. Come to BTT whenever you need to explore our wide range of tractors, trucks, trailers and other vehicles. 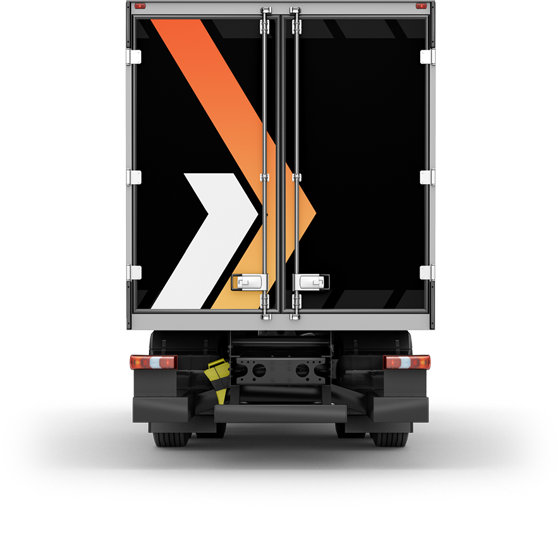 To make the process more efficient we developed www.trucktekoop.be, a user-friendly online platform where you can upload relevant information about and pictures of your truck, tractor or trailer. Our team will then examine your data and send you an offer within 24 hours. Selling your vehicle is a smooth and pleasant experience. Want us to keep you posted about our selection of vehicles?